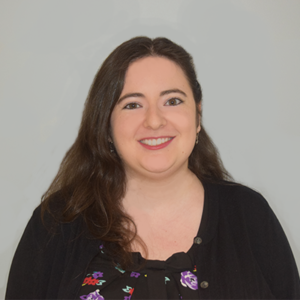 Erin has been a Senior Licensing Representative at TRW since Fall 2014. She graduated with a bachelor’s degree in management advertising and public relations from Michigan State University and immediately moved to NYC to work in theatre. Erin’s love for theatre began at a young age when she saw her first professional production at age 4. Feel free to ask her for recommendations of shows, as she’s seen almost everything.